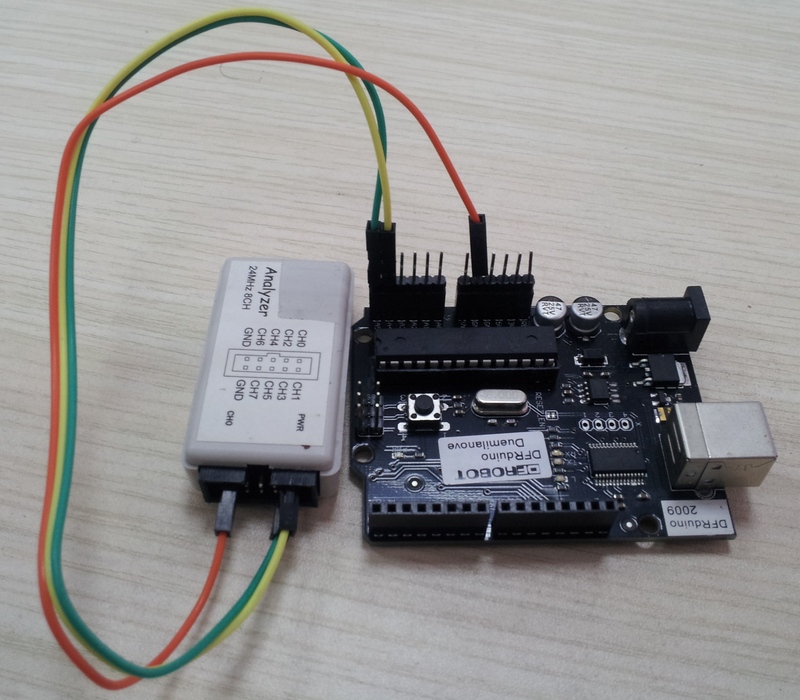 This is a very affordable 24Mhz 8 Channel USB Logic analyzer. 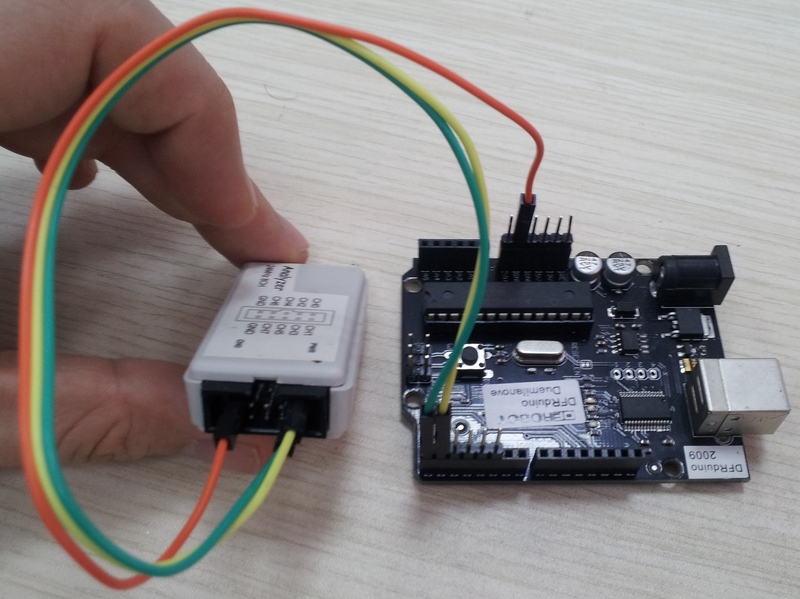 This is a hobbyist level analyzer, ideal for testing your Arduino or other hobbyist microcontroller's communications. 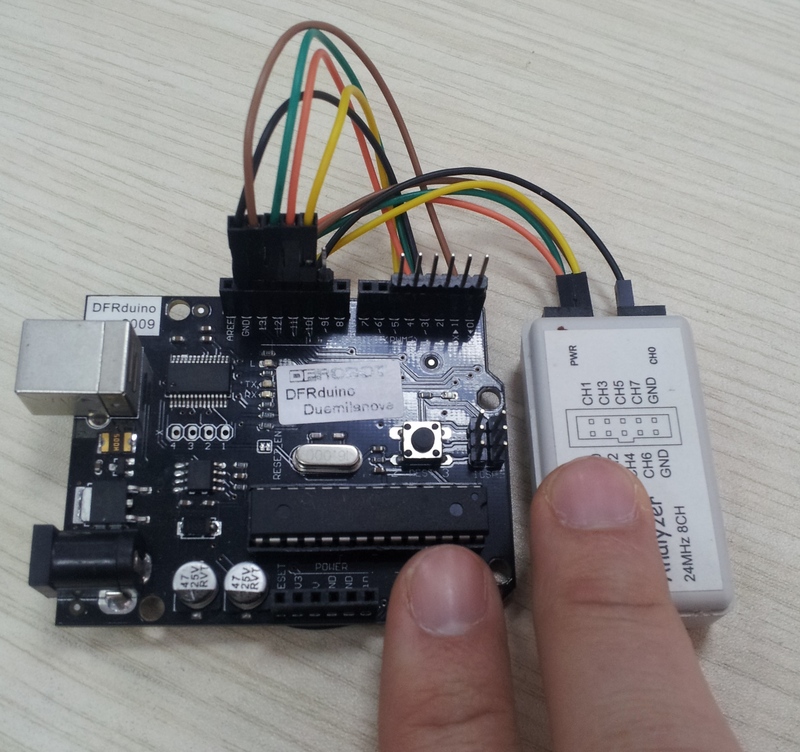 A logic analyzer is a must have tool for any serious electronics hobbyist. With a logic analyzer it is possible to see a visual representation of the zeros and ones that are flashing by between two components. A logic analyzer is different from an oscilloscope because the analyzer allows you to capture the data on a PC for a more detailed analysis of the data which is being transmitted and received. 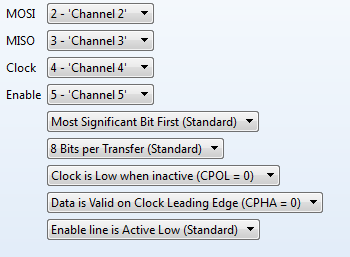 This logic analyzer supports 10 different communications standards (see Specifications below). 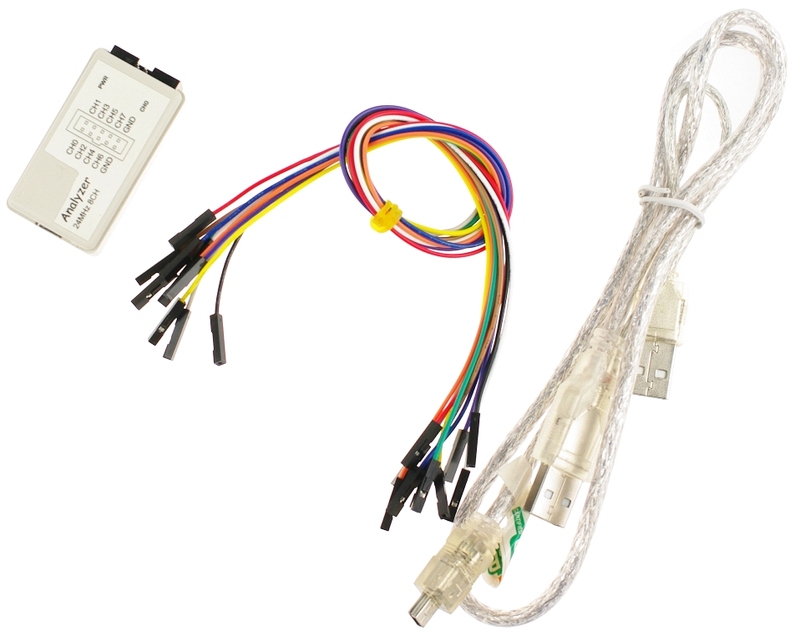 with 8 channels it will allow you to monitor upto 8 differnet wires. So on an Arduino you could monitor the Serial port (tx/Rx pins), the I2C port (pins A4, A5), and the SPI port (pins 10, 11, 12, and 13) all at the same time. NOTE: It does not matter to which pin on the analyzer you connect each signal. 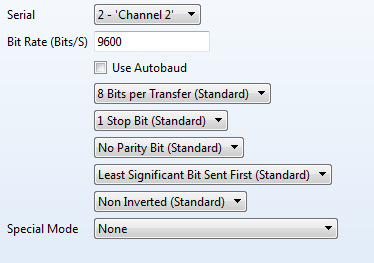 This will be configured in the logic analyzer software later, as shown in the screen shots above. Get 24Mhz 8 Channel Logic analyzer (Saleae Logic Compatible) from DFRobot Store or DFRobot Distributor.